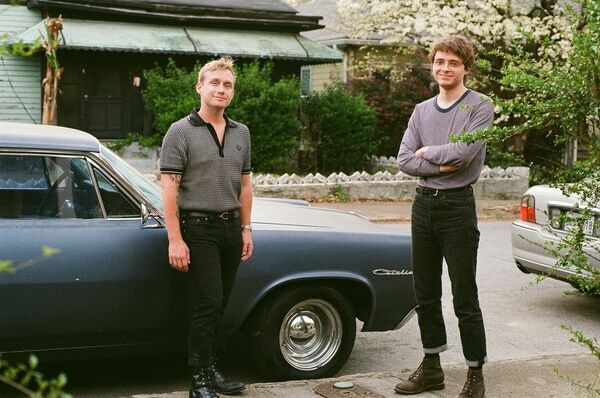 The Atlanta band offer two new ones ahead of their third LP. "'Delicacy' was one of the first songs we wrote after a couple of years of non-stop touring behind Deluxe and Multi-task. It came naturally to Frankie and I but felt like we were headed someplace new. It’s written about falling in love, with who would become my wife, on a 23-hour layover in Casablanca, exploring a new continent, feeling intrigued and truly alive." Listen to both of the songs below, and stay tuned for more from Omni.